This is a webpage to test whether or not displaying a webcam image from an https site will work without requiring an SSL certificate. 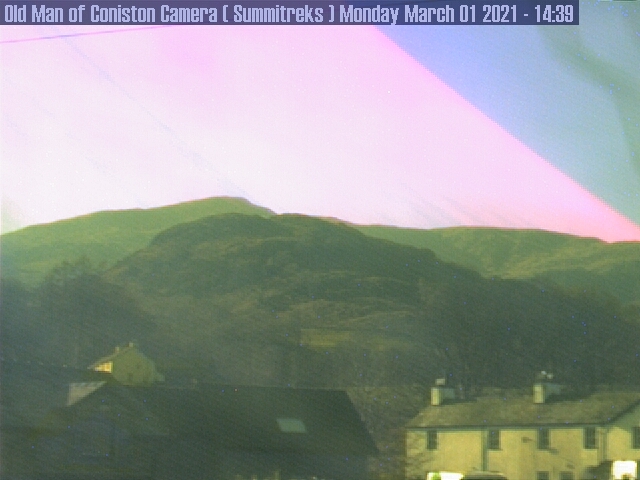 In addition, to display updated/corrected links for the two other Coniston webcams as well as providing an indication of whether or they are actually live.. This is the view of the old Lakeland village of Coniston from the offices of The Coppermines & Coniston Cottages, showing St. Andrews Church, Barclays Bank, the Yewdale Hotel and down to the Crown Inn. Most of the buildings here are over 100 years old and OPEN WALKS TO THE FELLS are 5 minutes away. This webcam is operational 24/7. 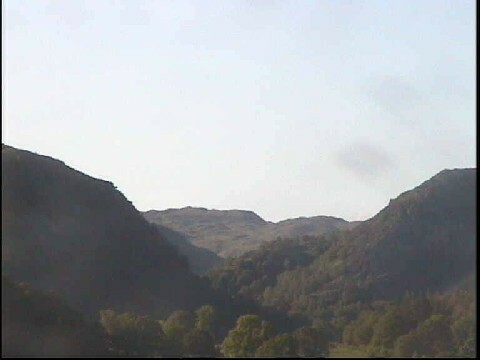 Click here to link through to an 'Old Man of Coniston' webcam. Please note this will direct you to another site. The Old Man of Coniston on the skyline. This webcam is operational between the hours of 06:00am and 09:00pm. Looking towards the Langdales from Bank Ground. Note: This is a static image as the webcam is no longer operational.